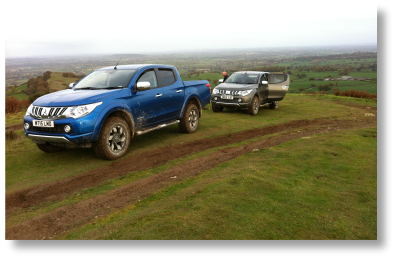 Bala 4x4 off-road site is a well known and very popular site that has been used for photo shoots for 4x4 magazines, vehicle launching and also vehicle testing due to it’s spectacular views over Bala lake and the surrounding mountains. 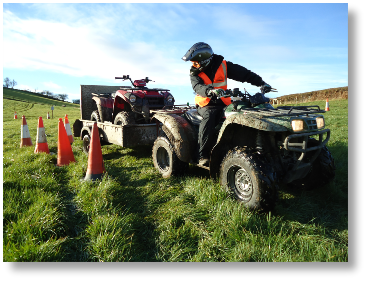 It is a Lantra Awards Approved 4x4 site and is used for 4x4 off-road driving training. There is 70 acres of off-road site with all types of terrain including climbs, slopes and water holes. The site is suitable for all levels of experience in off-road driving.